I became interested in computer programming while taking a course at City College of San Francisco. 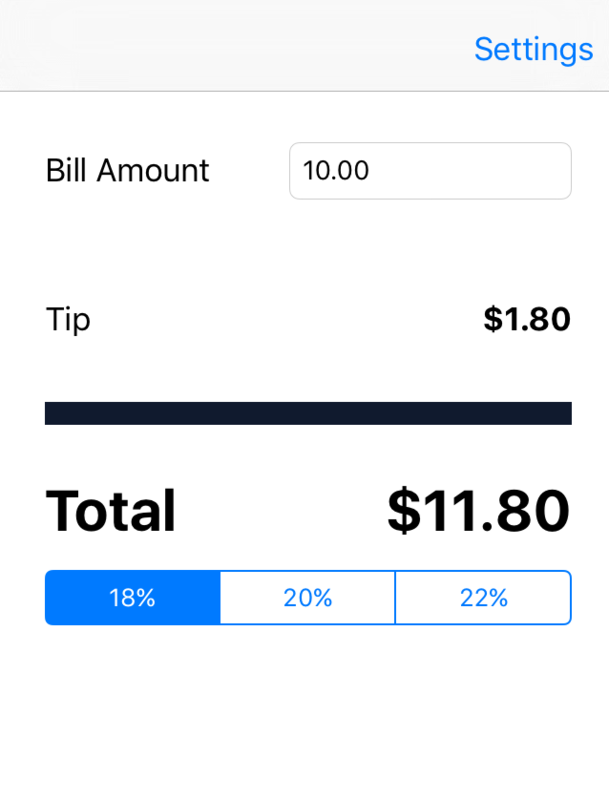 The goal was to write a few scripts to automate a task and I was very intrigued! I have continued on the journey within software development ever since. 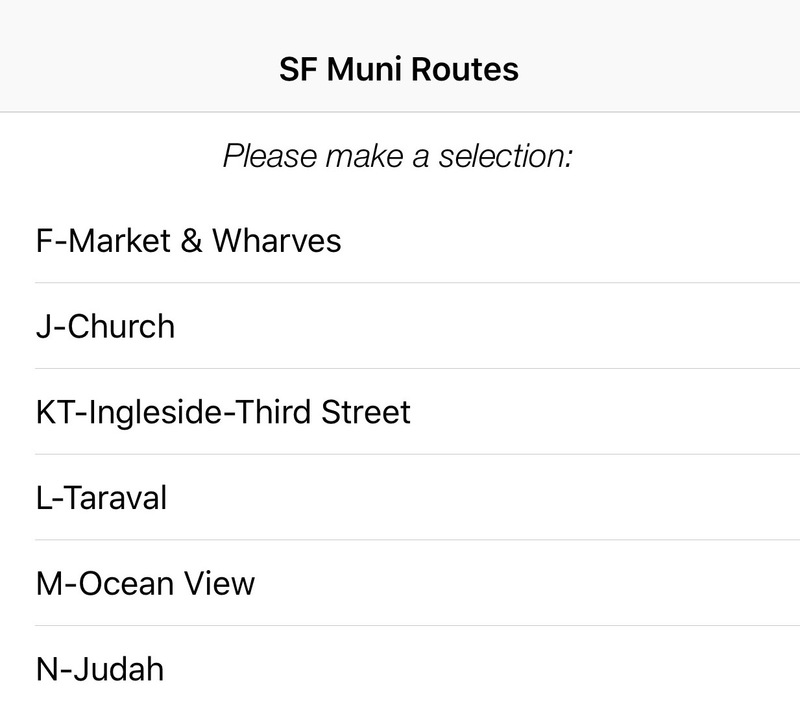 Native iOS application to view San Francisco Muni (bus) predictions using the Nextbus API. 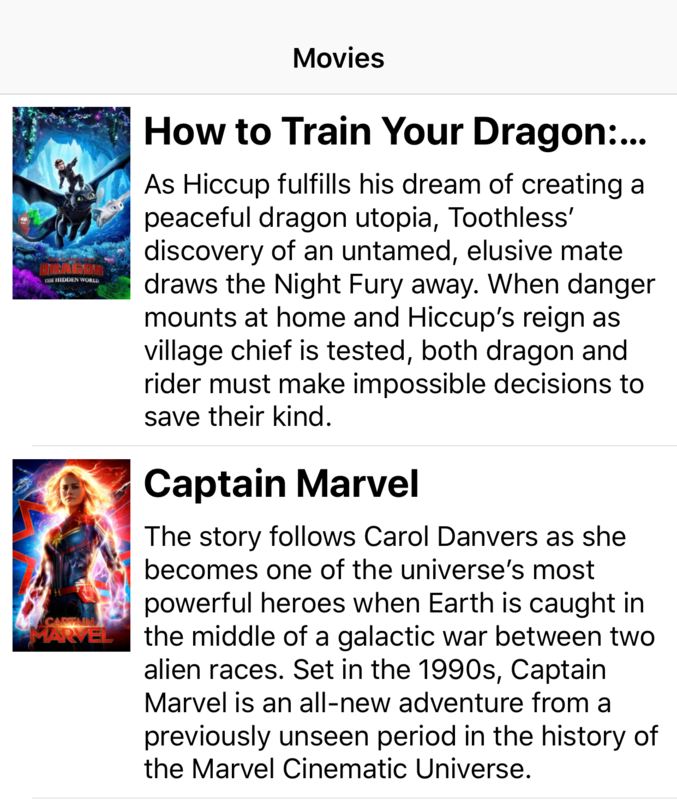 An application to browse movies from the The Movie Database API (CodePath University Assignment). 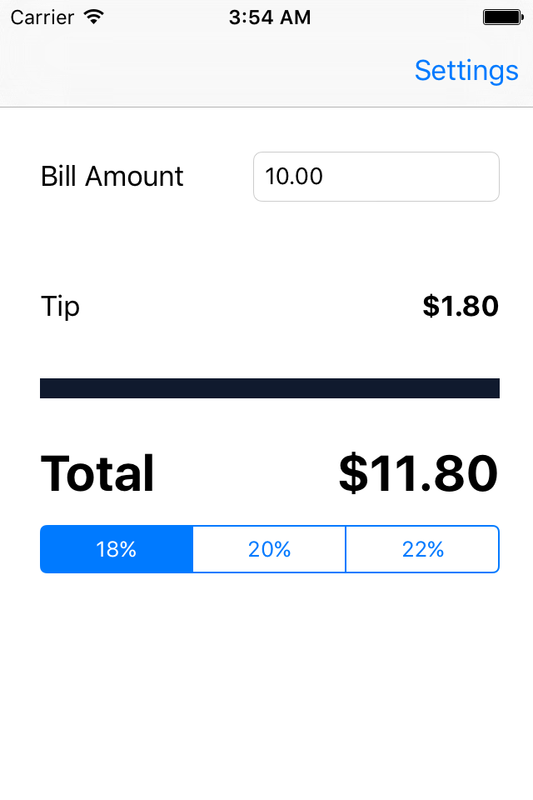 An iOS application that will calculate three custom tip amounts (18%, 20%, and 22%) and provide the bill total (CodePath University Assignment).